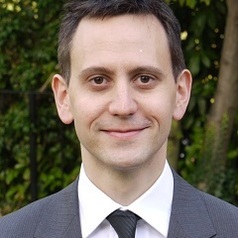 Paul Lewis is a Senior Lecturer in Political Economy at the University of Birmingham. His primary research interest is how economic product is generated and distributed and the influence of national institutional systems upon this. His recent research has focused upon the role of productivity in determining wages and he is an advisor to the United Nations Industrial Development Organisation on this topic. He has published in journals such as The Cambridge Journal of Economics, The Journal of Social Policy, Economic and Industrial Democracy and The Industrial Relations Journal.